Rollerblade Hydrogen 125mm / 85A wheels - The new Hydrogen Premium wheels with 125mm wheel size, 85A wheel hardness in 6 pack. International shipping. 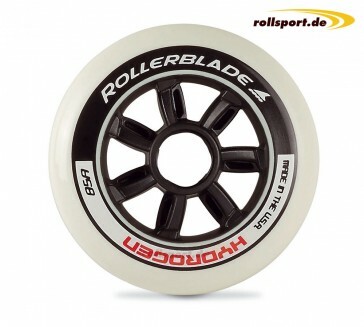 The new Rollerblade 125mm Hyrogen wheels are equipped with a wheel hardness of 85A. 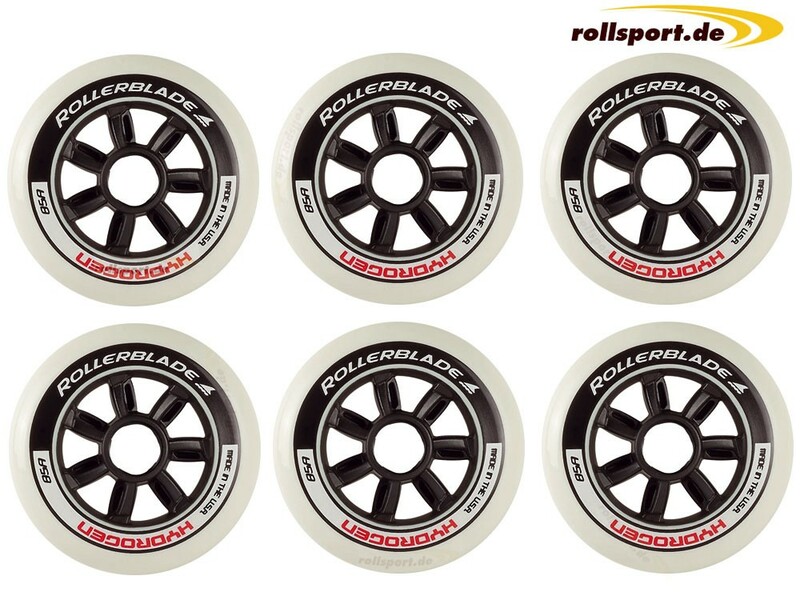 The wheels are made of a high-quality PU material which ensures optimum durability, and even more efficient performance when unwinding. One delivery contains 6 rolls without ball bearing and spacer.